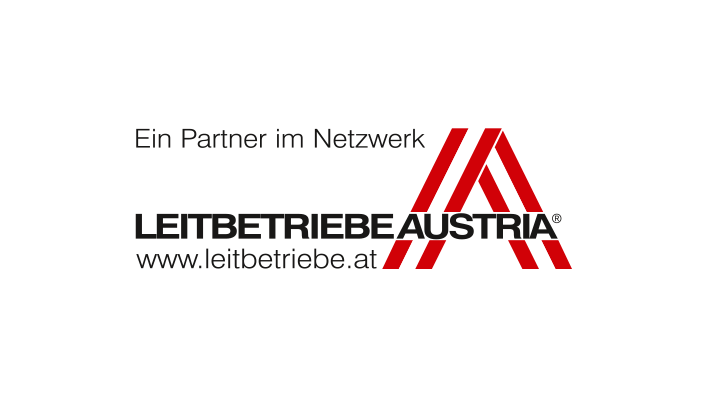 Fabasoft is part of the network of the renowned Leitbetriebe Austria (Leading Companies in Austria). 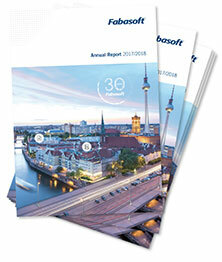 The award confirms Fabasoft's economic and innovative position as a pioneering Austrian company. 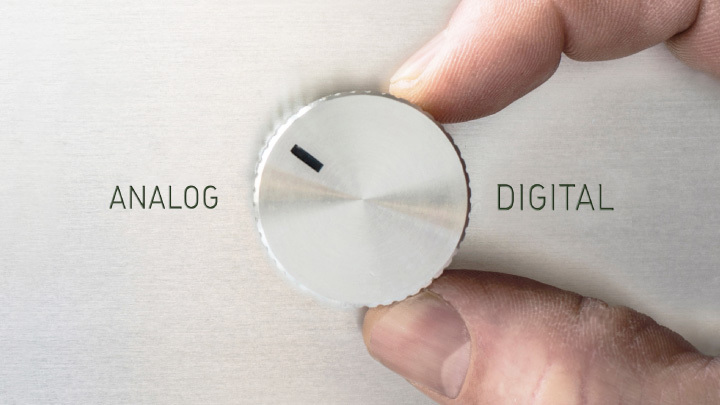 The platform "Leitbetriebe Austria" is a perfectly functioning network of Austria's businessmen and women and also serves as a platform for Austria's leading companies. These companies are key to the Austrian economy. They secure workplaces and guarantee growth and competitiveness.